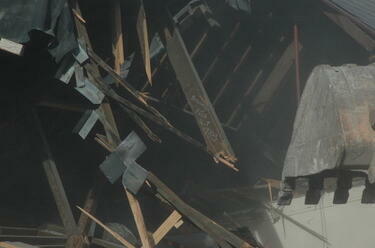 Showing 1 - 20 of 533 results. 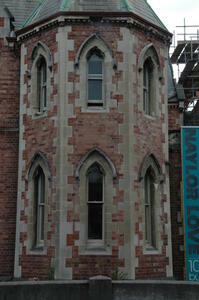 A photograph of the north-eastern corner of the Cranmer Centre. 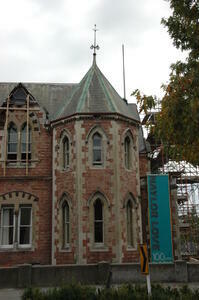 A photograph of the Cranmer Centre. 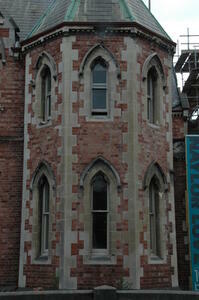 A photograph of a tower of the Cranmer Centre. 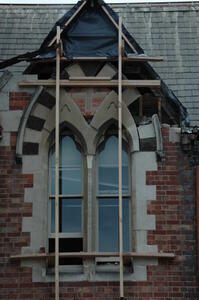 A photograph of earthquake damage to a window of the Cranmer Centre. 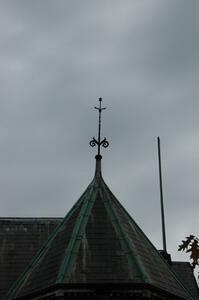 A photograph of a spire of the Cranmer Centre with the finial on top. 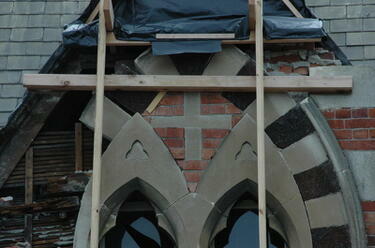 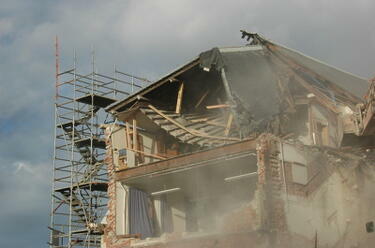 A photograph of earthquake damage above a window of the Cranmer Centre. 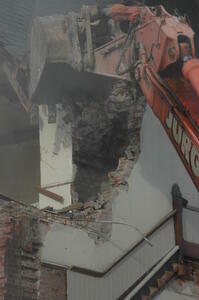 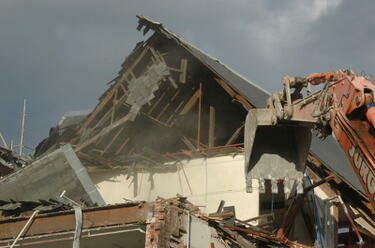 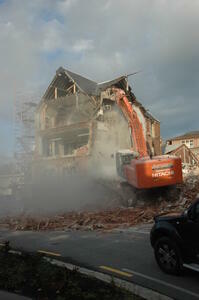 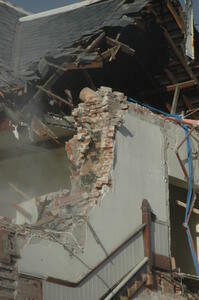 A photograph of a digger demolishing a section of the Cranmer Centre. 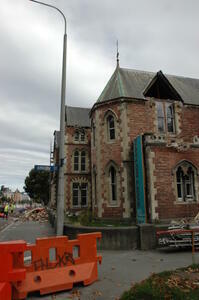 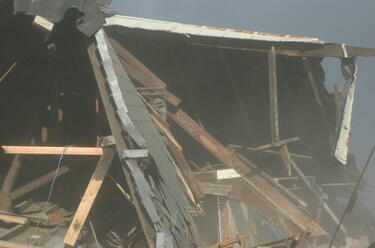 A photograph of the partially-demolished Cranmer Centre. 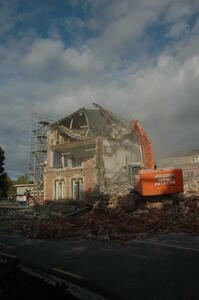 A photograph of the partially-demolished Cranmer Centre. 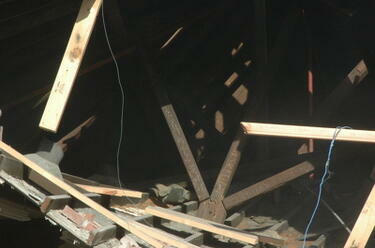 Some of the wooden beams have writing on them. 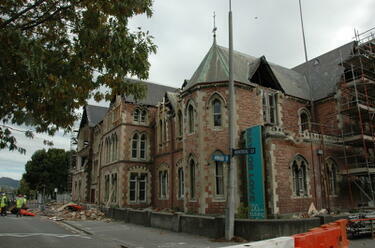 A photograph of the partially-demolished Cranmer Centre. 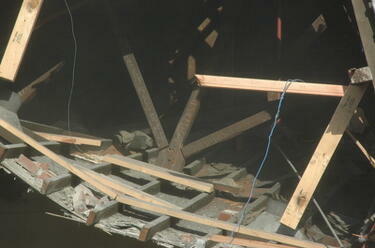 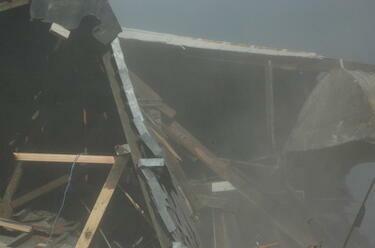 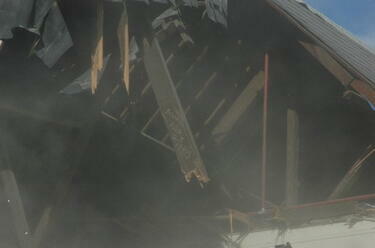 One of the wooden beams has writing on it.